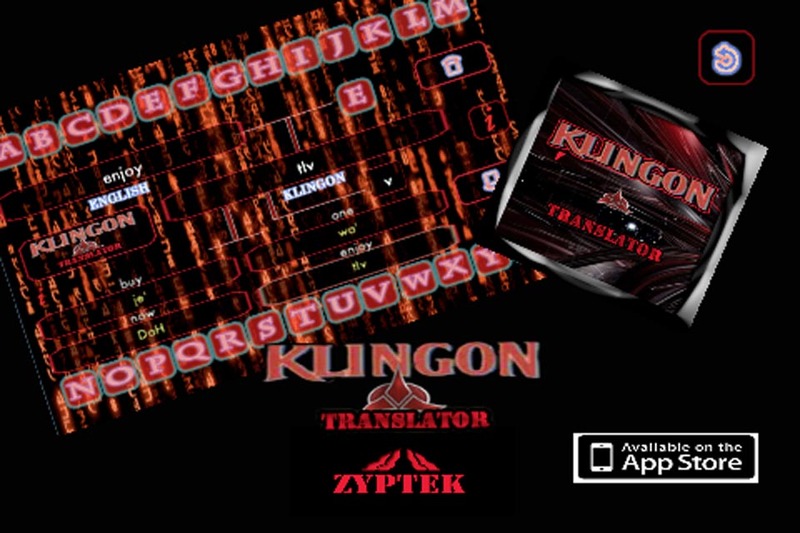 Have you ever wondered what their saying? 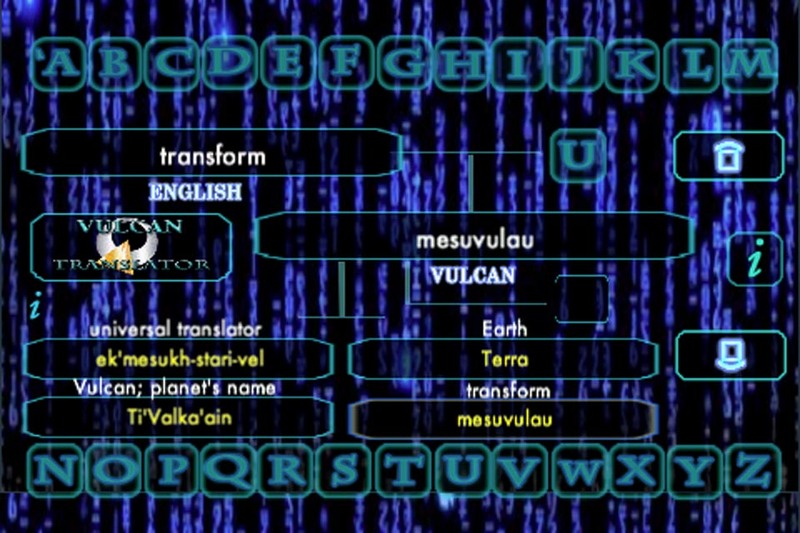 Vast Vulcan Dictionary Translated to English. 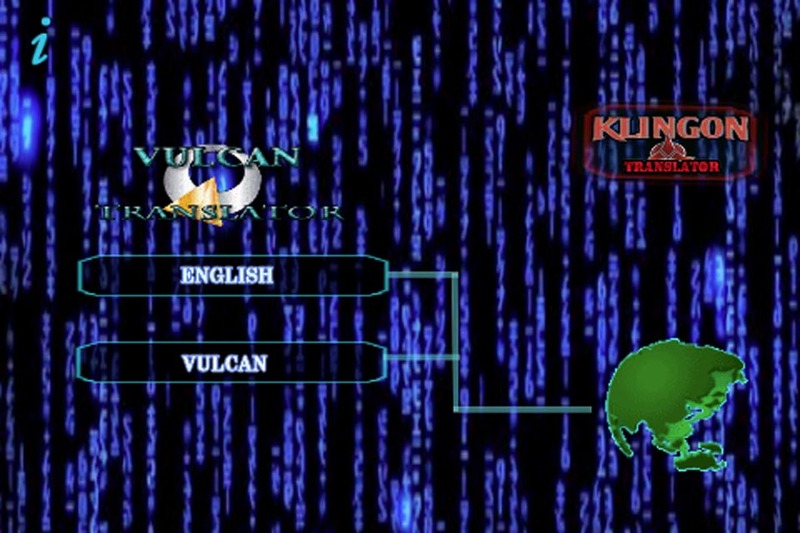 Simple to use select the word your looking for and the Vulcan is displayed its that easy.